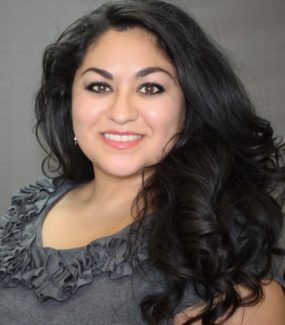 Lizeth is one of our highly skilled administrators. She is in charge of all front desk duties: Phones, inputting new listings, filing and ordering title for pending listings, new agent input and orientation, and much, much, more. Lizeth is such an asset to us here at Pagoda.